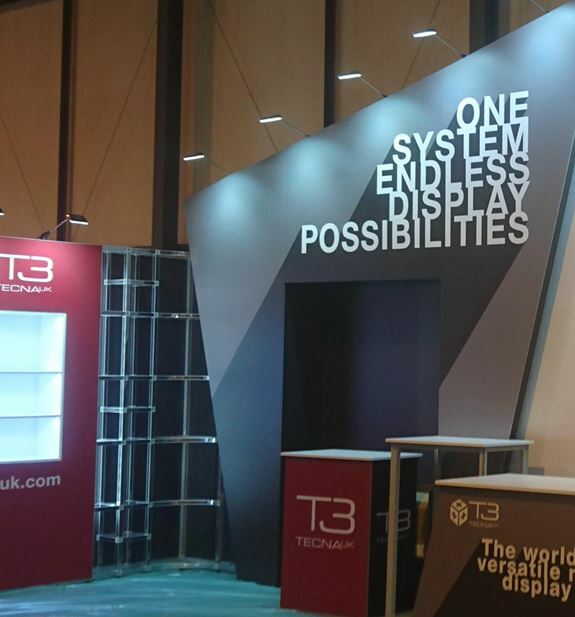 Imagery and Graphics are crucial components of any exhibition stand, We manage the production of all exhibition graphics in-house. With our in-house print, production and finishing we consistently monitor to ensure the very highest quality of service. We offer a full range of services including digital printing, Vinyl Banner Printing , Roller Banner printing, Print and Cut as well as mounting and laminating. 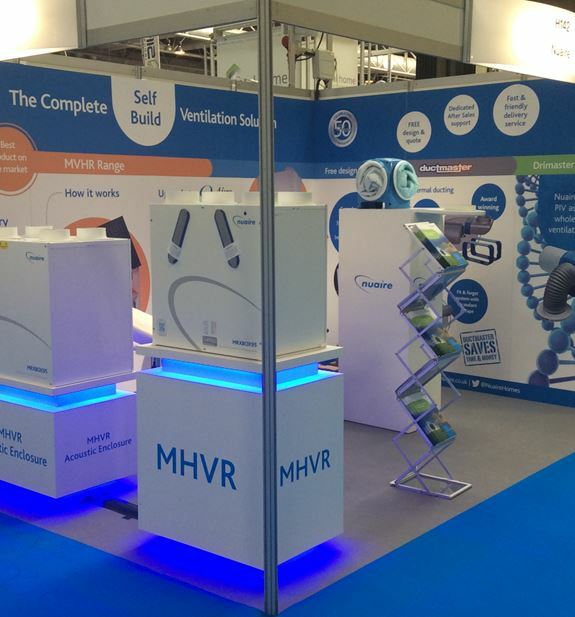 We can produce custom graphics mounted on display boards either to sit within a shell scheme frame or if provided with the shell scheme technical data, custom display boards can be produced that will provide a seamless graphic for your exhibition stand. Typically these rigid boards are 5mm in thickness and comply with current shell scheme specifications and can easily be fixed in place using “Hook and Loop” tape. place using “Hook and Loop” tape. 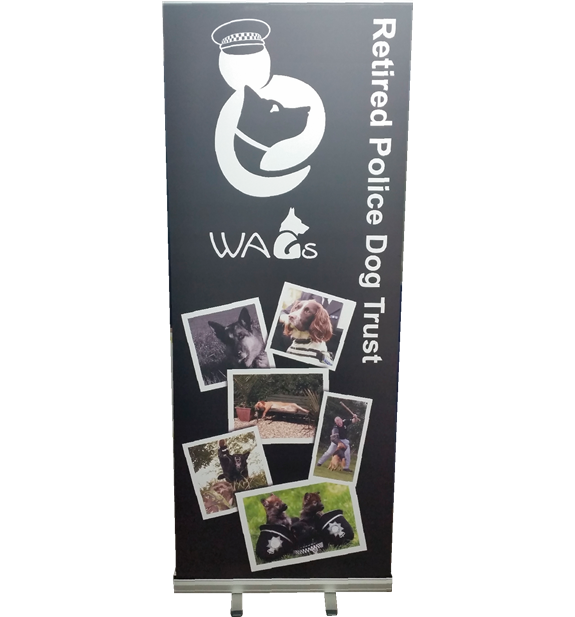 All of our rollable Graphic Panels are finished with a crystal ant-scratch overlaminate providing protection for your imagery. Many roller banner systems now offer the facility to change or renew the graphics without the need to purchase a complete new system. At iDeal Displays we can provide a free assessment of your roller banner equipment and can print and finish new graphics in-house for your roller banner equipment. This can be produced and finished in just a few hours due to our solvent free, latex large format printer. 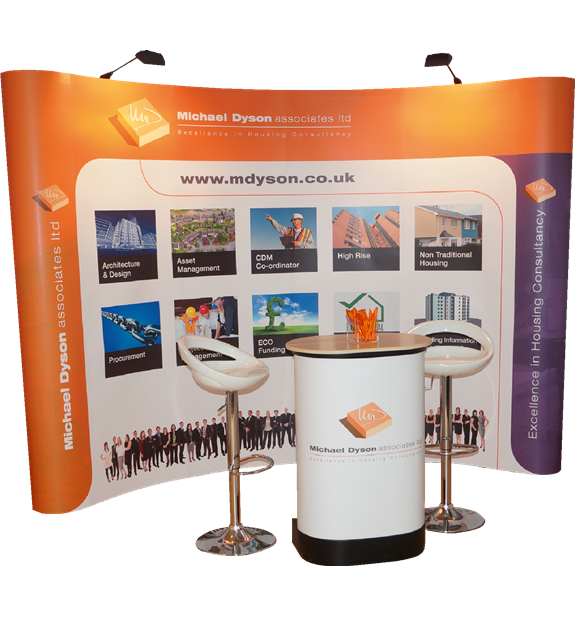 Do you have an existing Pop-Up stand that needs updating? 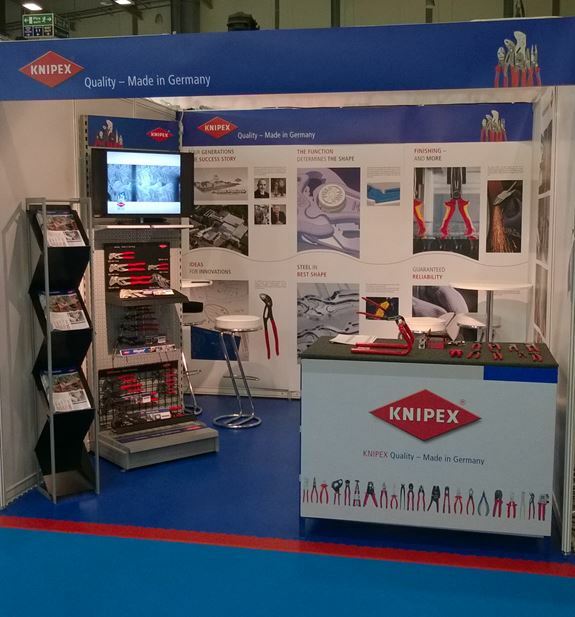 If you are updating your brand or exhibition stand producing new graphic panels for your existing exhibition system may be the most appropriate choice. At iDeal Displays we can produce and finish your new graphic panels in-house.